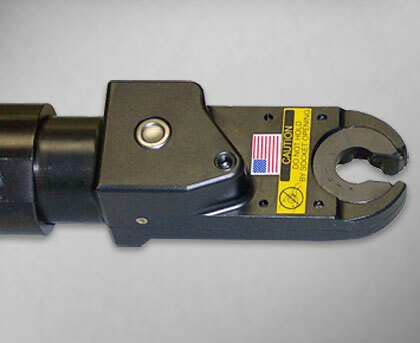 Variant of the Open End Attachment. 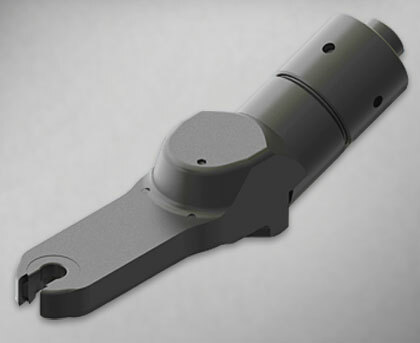 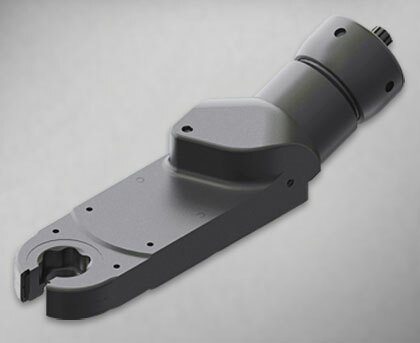 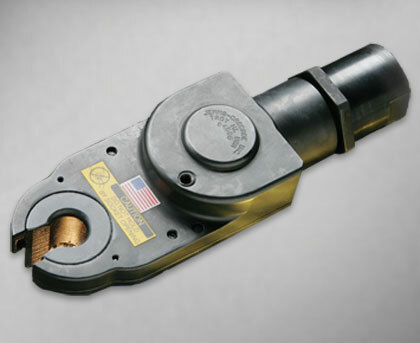 Open End Inline/ Angular Attachments include bevel and pinion gears that allow higher torque multiplication in a smaller overall attachment size. 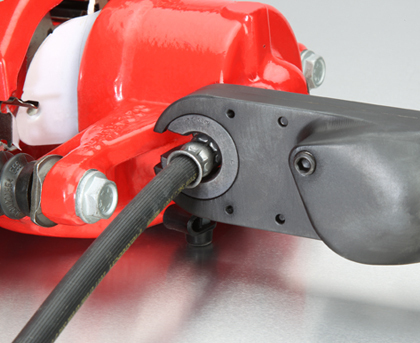 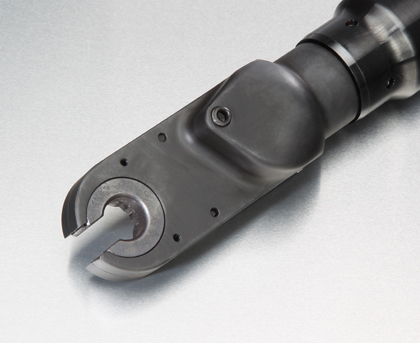 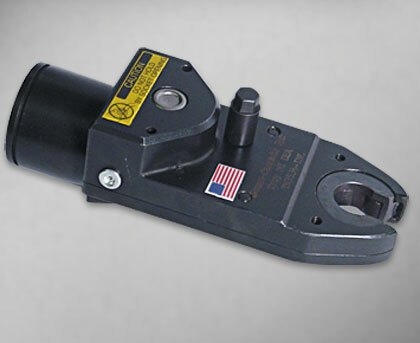 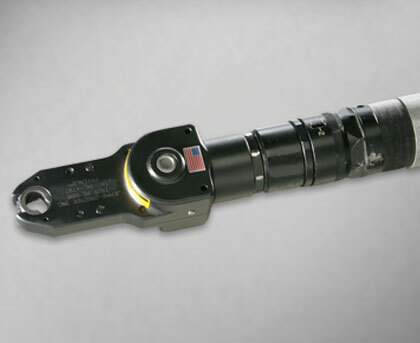 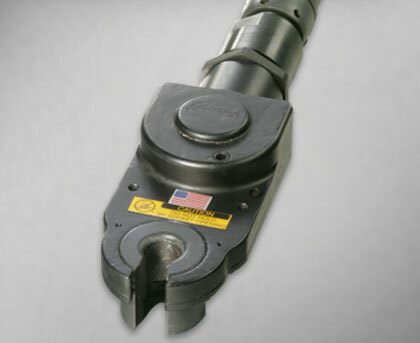 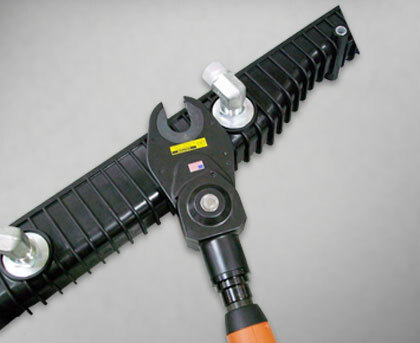 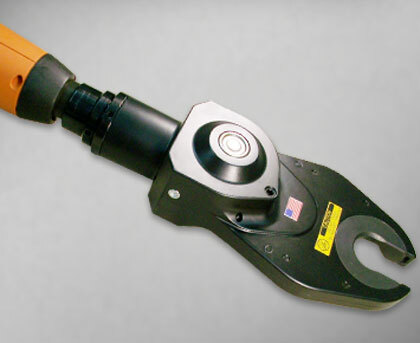 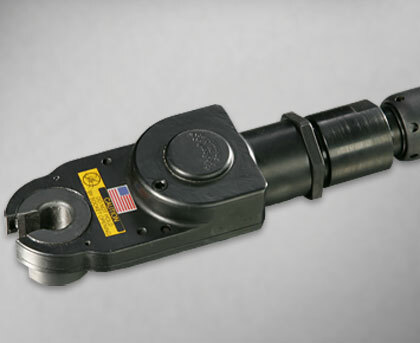 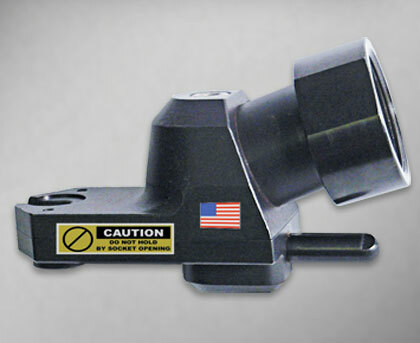 These attachments are sometimes referred to as inline tube nut heads.